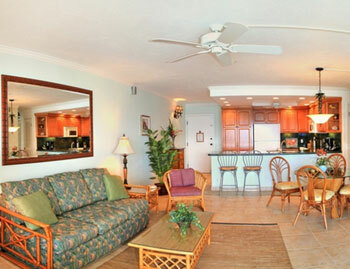 In the native Hawaiian, Hololani (Ho-lo-la-nee) translates Gone to Heaven Maui Whether sitting on your large private lanai, walking the long white sandy beach or admiring the magnificent sunset views - you'll know why they called it Hololani. 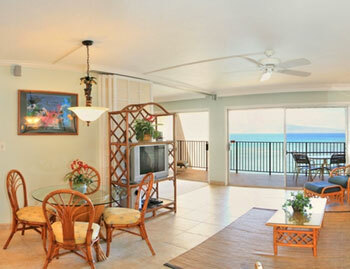 This Maui beachfront resort is an excellent family get-a-way with spacious oceanfront two bedroom condos. 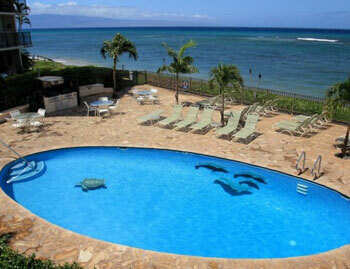 Let the refreshing trade winds keep you cool at the oceanfront pool just steps from the sand. A short stroll brings you to some of the islands best restaurants and shops at the Kahana Gateway Center. 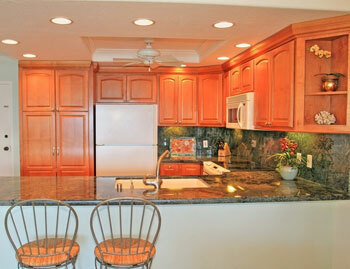 If you are looking for an incredible family vacation the Hololani is the perfect Maui condo rental, sure to be a vacation planner's dream. 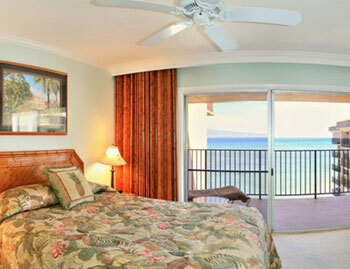 Hololani #B1404703 WE pay you to stay! Cash $ back after departure! Phase B of a revetment project will begin August 1 through some time in February. Hololani #A1380-202 WE pay it forward! The ALOHA way! Cash $ back after your departure! 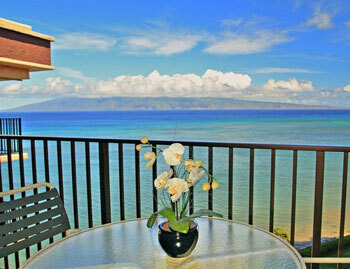 Hololani #B1380-403 WE pay it forward! The ALOHA way! Cash $ back after your departure! 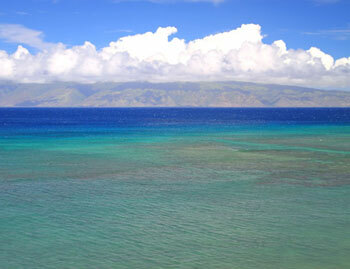 Hololani #B1380-802 WE pay it forward-The ALOHA way! Cash $ back after your departure!